This song is part of the soundtrack of the After Coal documentary. 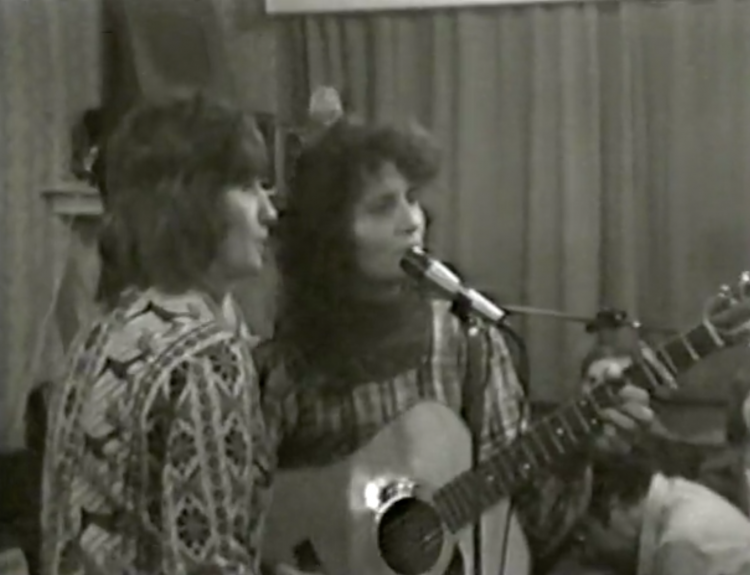 It is an original tune from Foddershock, a self described “dysfunctional folk rock band” from Dickenson County, Virginia — where coal was king for most of the twentieth century. When Coal Was King is a nostalgic look back at the 1970s coal boom, when thousands of union miners worked in southwest Virginia. 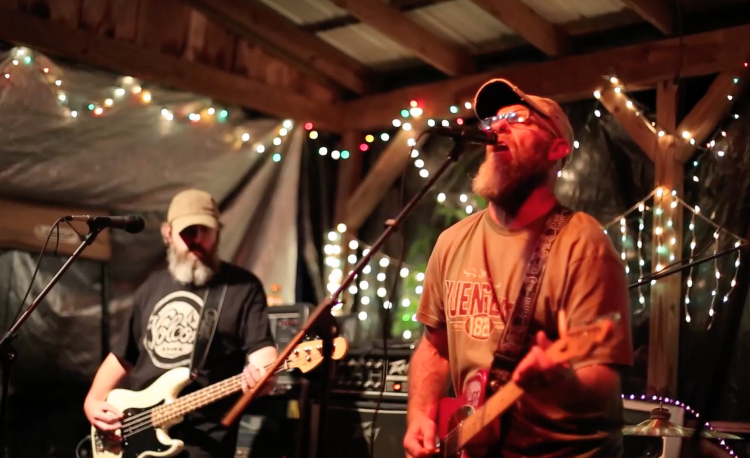 This music video was recorded live at Wiley’s Last Resort on top of Pine Mountain in Letcher County, Kentucky on July 20, 2014. 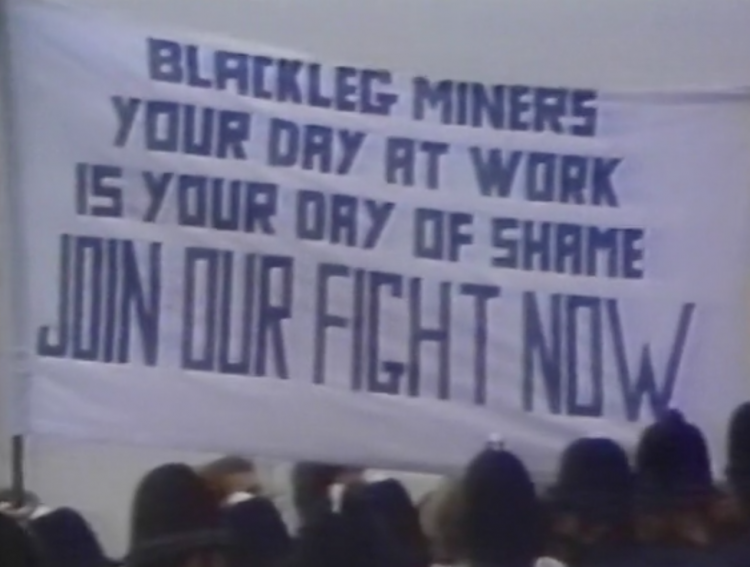 When Coal Was King from Tom Hansell on Vimeo.